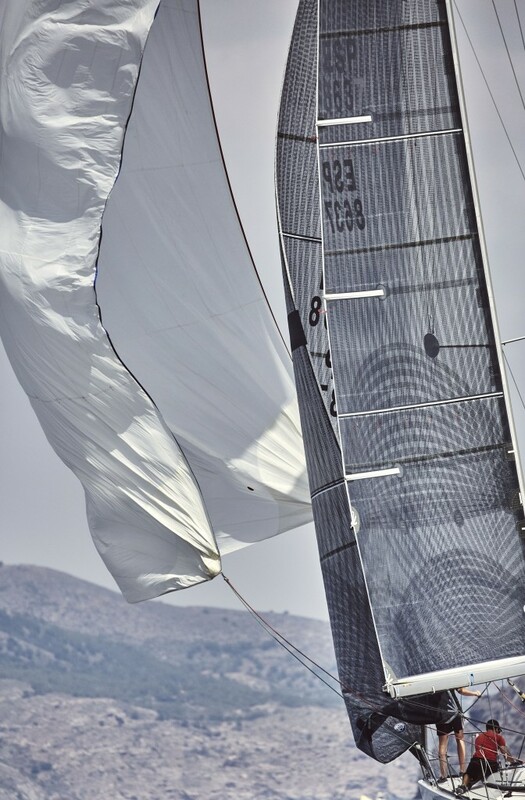 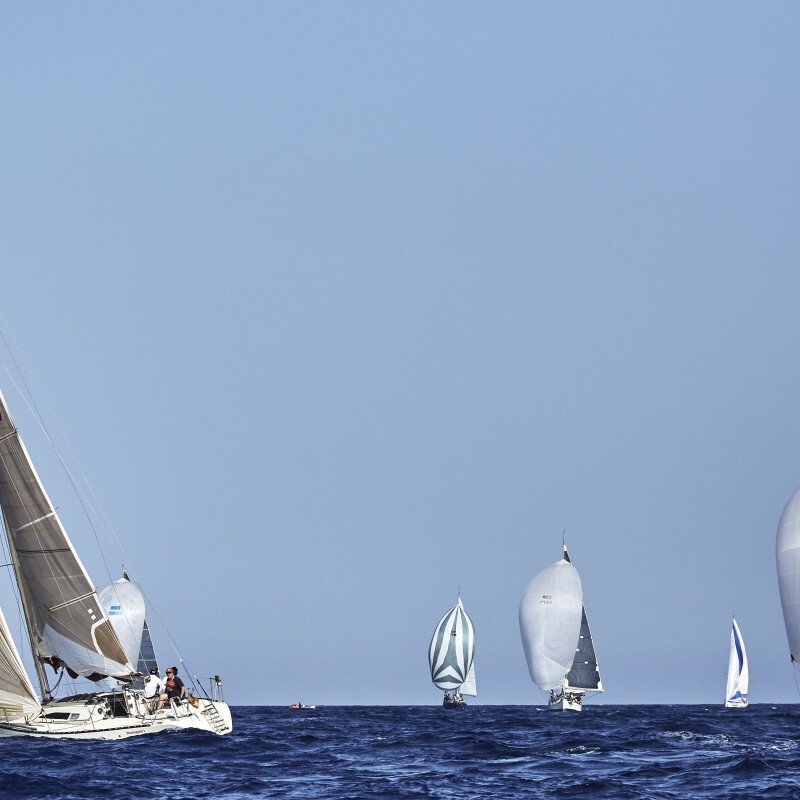 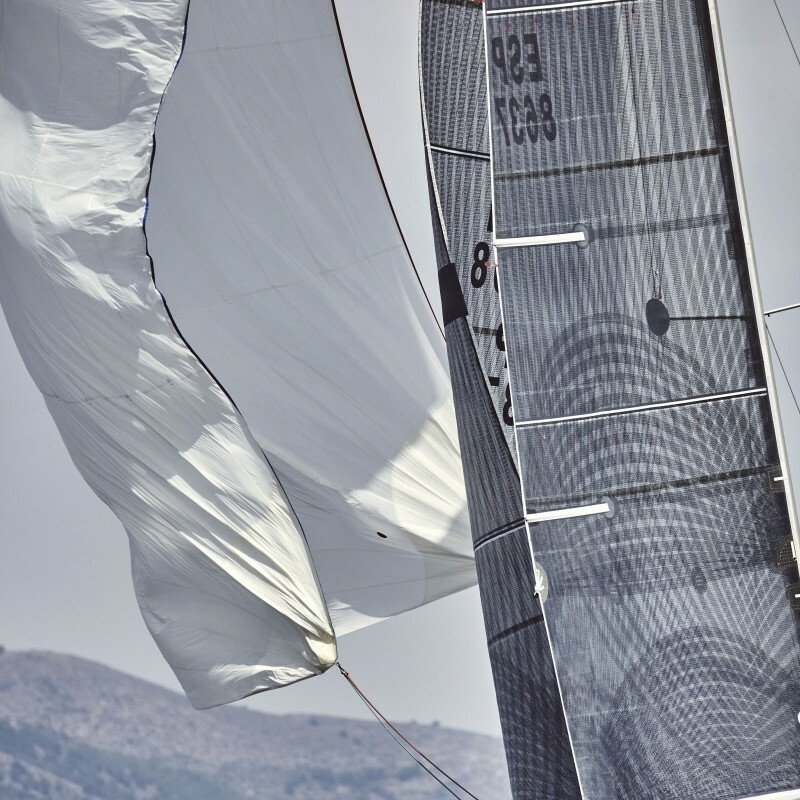 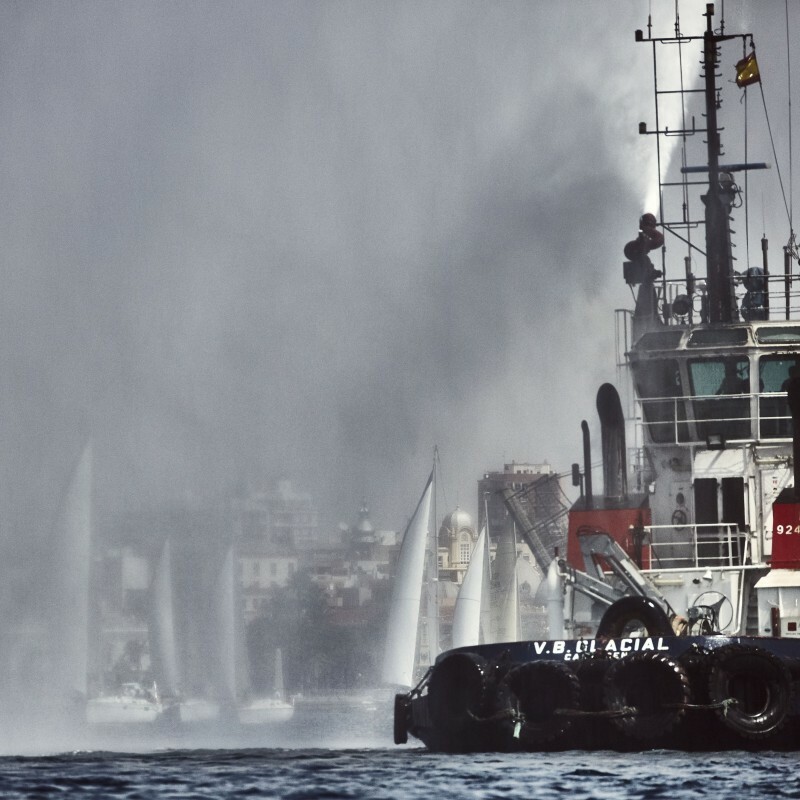 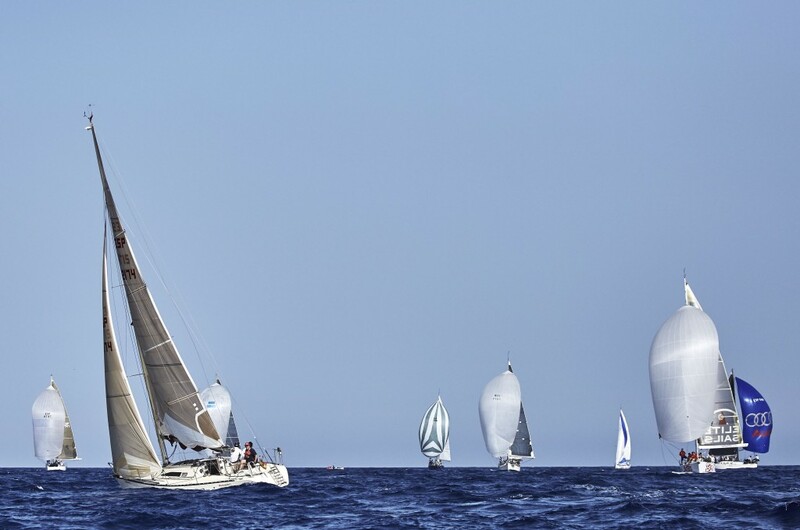 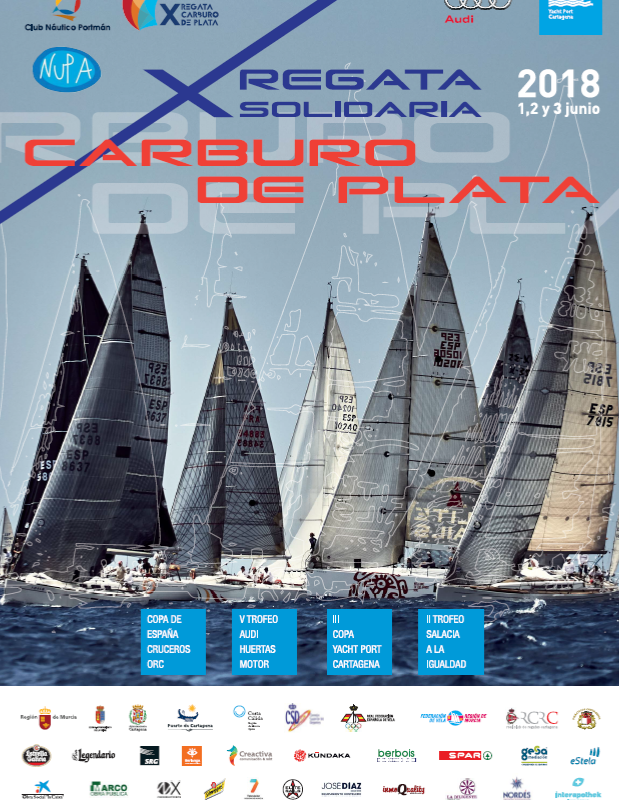 With more than 80 boats participating and more than 500 crew members, Carburo de Plata, which this year celebrates its tenth edition, is considered one of the most important events of the sailing national calendar. 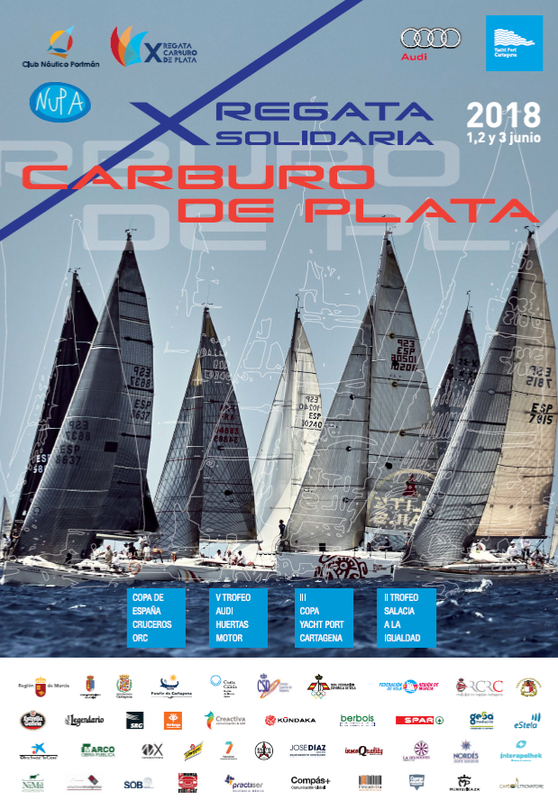 Carburo de Plata stands out for its solidarity objective, and since its first edition it has donated more than 60,000 euros to different charity projects and solidarity institutions. 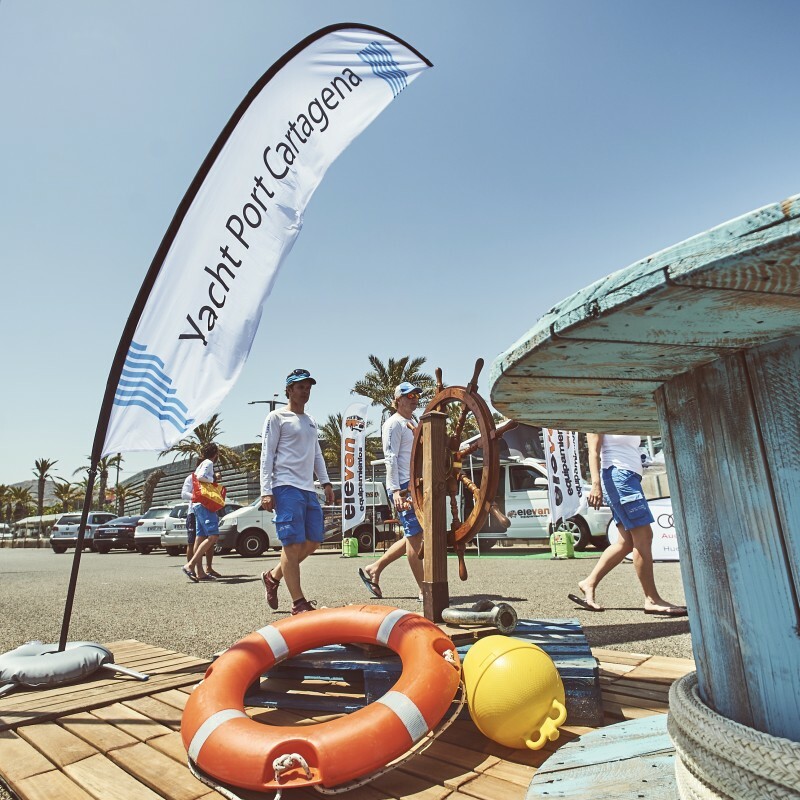 On this occasion, the funds raised will go to NUPA (Spanish Association of children, adults and families affected by intestinal failure, multivisceral transplant and parenteral nutrition). 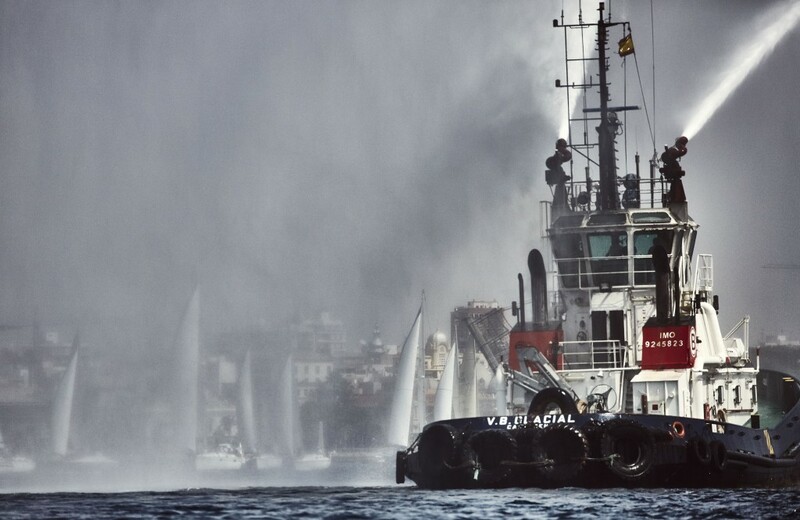 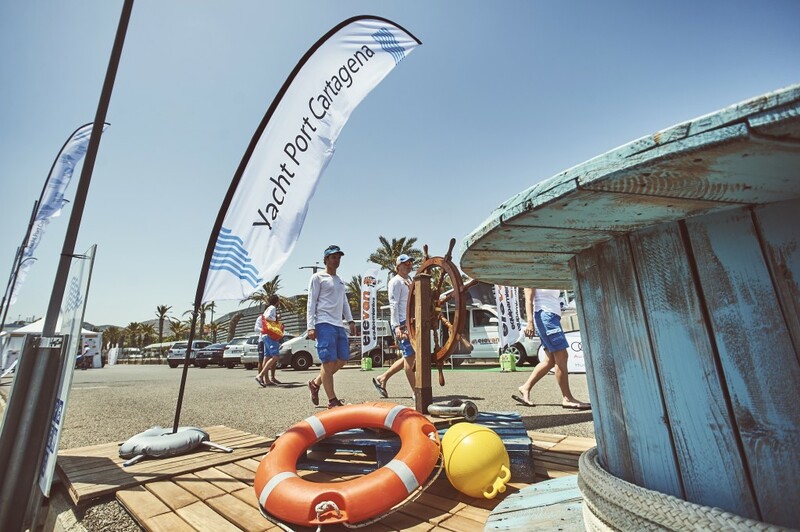 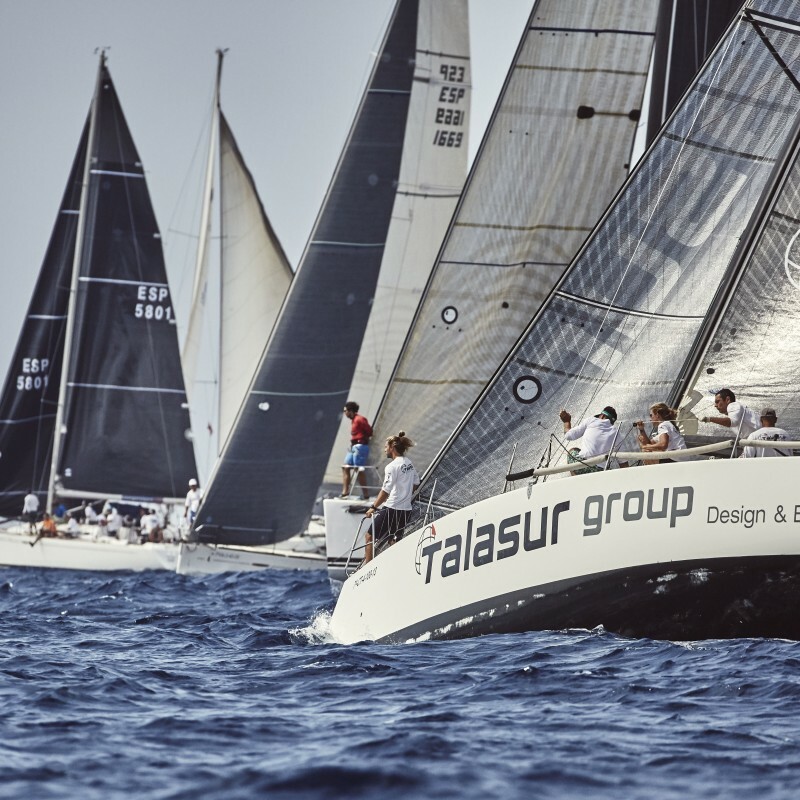 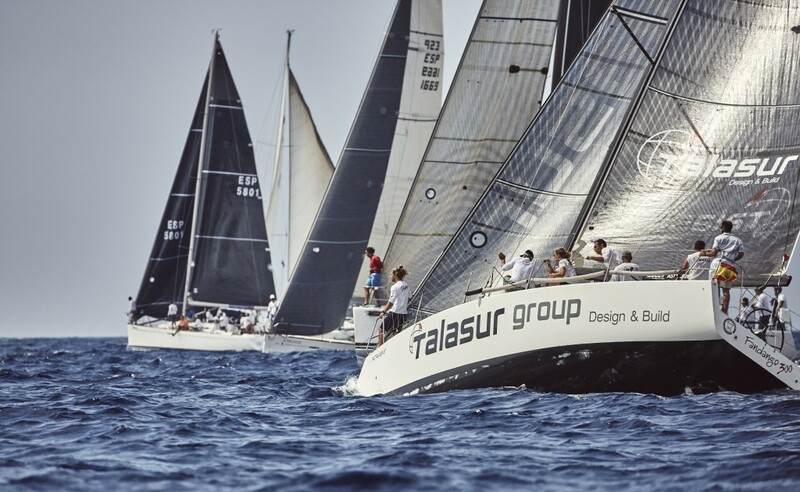 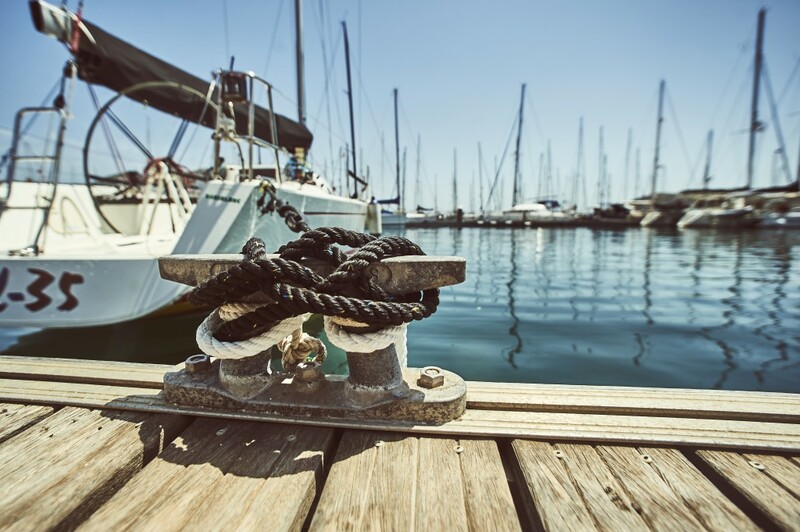 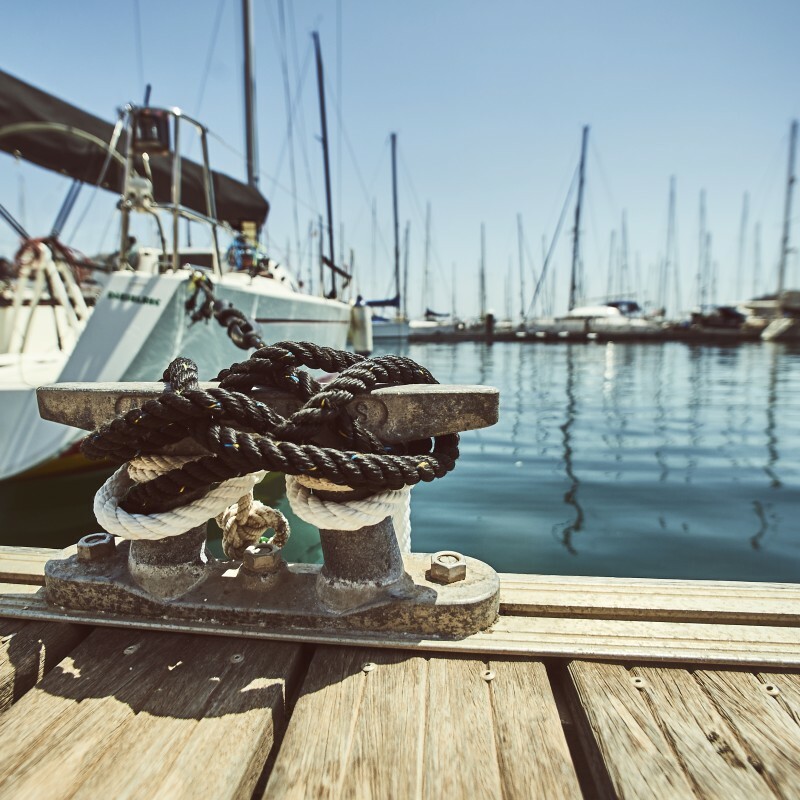 This is the Xth edition for Carburo de Plata, and also for Yacht Port Cartagena, which once again collaborates altruistically by lending its moorings and facilities so that the event is a success of participation.